Here is a great way to further support the mission of New Horizons For Children and help spread the word of what we do! The shirts are also what your host children will travel in both arriving to the USA and when flying back home! It is really cool for the host families to consider ordering shirts that match their host child! 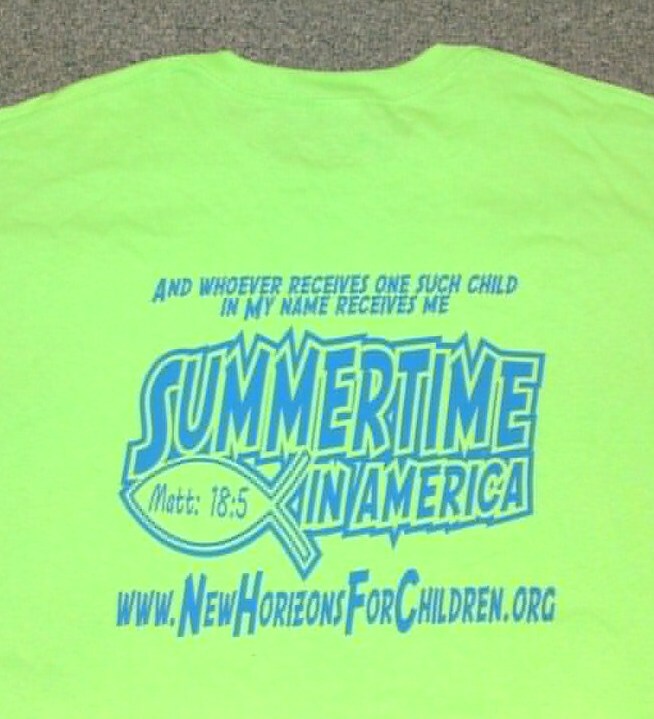 All Hosting T-Shirts proceeds go directly back to helping bring more orphans on a trip of a lifetime to America to live in a functional family and learn about our savior Jesus Christ. Fill out and submit the form below, the order will be prepped and sent once payment has been received. Click here to submit an order online! 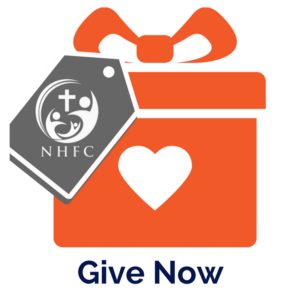 If you click through our special link and shop at Amazon and buy ANYTHING from Kindle books to Coffee, New Horizons will receive a percentage that we can apply towards scholarships to help more children get hosted.